Peripheral neuropathy means nerve damage to the extremities; “peripheral” (at the edge), “neuro” (nerves), “pathy” (suffering or disease). If you have been told you have peripheral neuropathy you may have been told you need to look after your feet, or not walk barefoot because of neuropathy but perhaps you’re not sure why. Because damage to the nerves to your feet happens gradually, it’s important to know what to look for and how to spot the signs of any changes. By checking your feet regularly you can spot the signs of any damage early. This means that you can get help quickly and can prevent the damage from getting any worse. Read more about diabetes and foot health here. Tingling or pins and needles in your feet or lower legs. This feeling is usually there all the time. It can be mild or more severe, for example it can be uncomfortable enough to give you trouble sleeping. You could start to lose the sensation and feeling in your feet and legs. 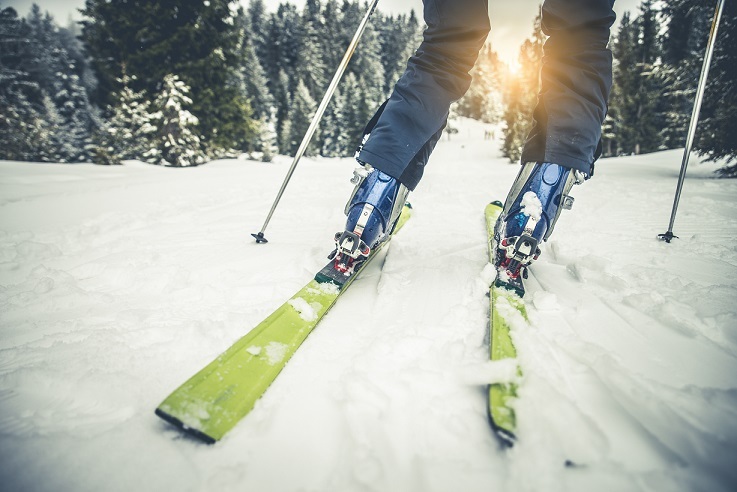 This means that you may not be able to feel pain or hot and cold, which also means that you may not notice small injuries like cuts, burns or blisters. Although you might not be able to feel some kinds of pain, for example when your shoes rub, nerve damage can sometimes cause you to feel a constant pain in your feet and legs. This can be severe. You might have shooting pains or feel like your feet are burning. Your skin can also feel very sensitive, so that clothes or sheets feel unpleasant if they touch you. Sweating less. Your feet may sweat less than you would normally expect. This can cause dry skin which can be a problem as it can easily become cracked and sore. 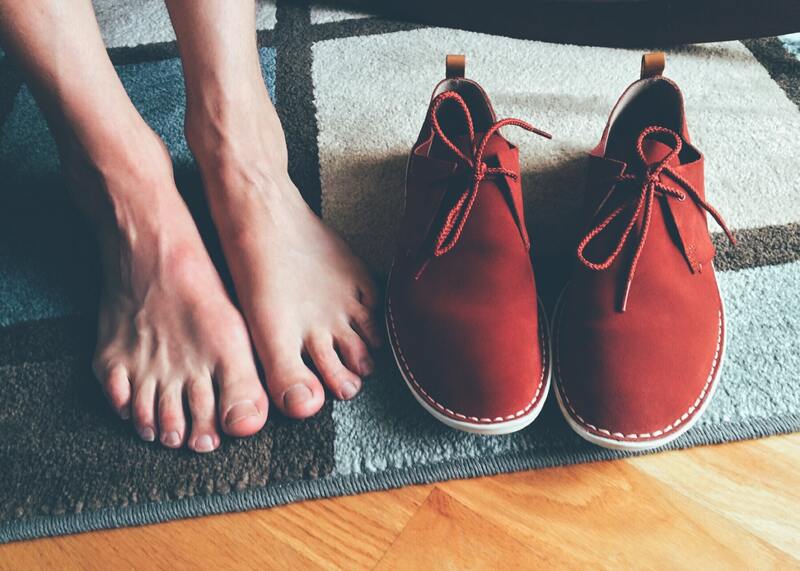 The skin on your feet may look red and feel hot to the touch. Changes in the shape of your feet. Because nerve damage can affect the messages sent to your muscles, which help to control how you move, your feet might change shape. The arch of your foot can drop and your toes can start to curl under. Hard skin. Because you have less feeling you may not know when you’re putting extra pressure on your feet or when you have walked too much. Where there is extra or constant pressure on your feet hard skin builds up. This is sometimes called callus. Read more about callus here. Losing sense of the position of your feet and legs. You may not be able to sense where your feet or legs are in relation to the rest of you, or what they are doing. When this sense starts to fail, you may find that you start to walk in a different way, or have trouble balancing. Read more about preventing foot problems here. As your feet are likely to sweat less if you have nerve damage it’s important to keep them moisturised so they don’t crack or split. There are no hairs on the soles of your feet; this means there are no sebaceous glands (oil secreting glands) as these are found in hair follicles. The only source of moisture comes from the sweat glands, but nerve damage can affect the autonomic nerves which controls the the amount sweat that’s produced and if this level is reduced the feet can become very dry. You can read more about dry skin here. Dr Anders Nourishing Daily Therapy is immediately absorbed to nourish and restore dry problem skin. It contains a unique blend of rejuvenating coconut, olus and tamanu oils; selected to effectively hydrate and promote healthy, soft and supple skin. Coconut oil is an amazing skin hydrator, it sinks in deeply, conditions, moisturises and softens skin. It is comprised of about 50% lauric acid which is highly effective in protecting against harmful pathogens (bacteria, viruses and fungi). Read more about the Dr Anders range of products and why I developed them here. Looking after your feet is something best done every day. But it’s something which shouldn’t take long – in fact just a few minutes every day can be enough to help prevent serious problems in the future. Check them and moisturise them, these basic steps can improve the condition of your skin and help you develop a simple foot care regime. Feel Your Feet! You only have one pair to last you a lifetime. 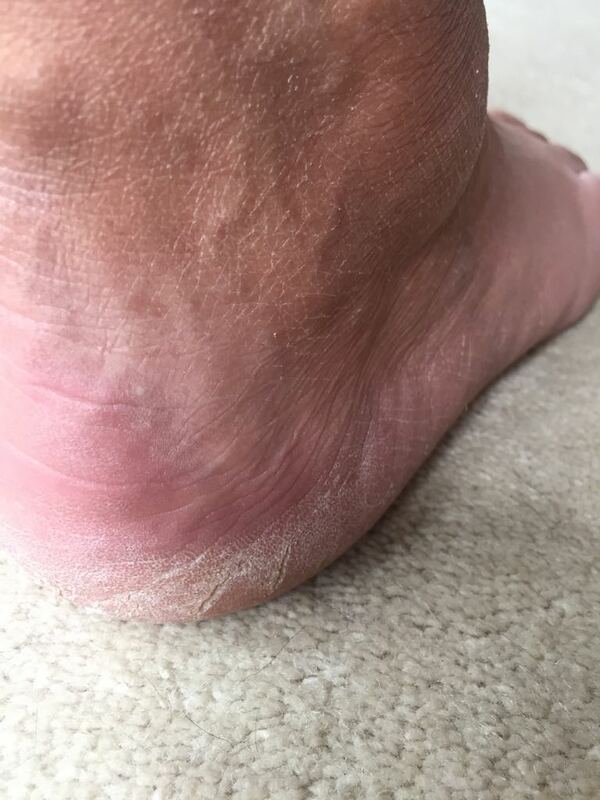 What changes to my feet should I check for if I have diabetes? What do I do if I have a small injury like a cut, blister or burn if I have diabetes? How does nerve damage lead to ulceration?